Imagine a world where people work together in harmony and achieve their goals. The PI platform makes that vision a reality. See what people data can do for your company. Because getting rich data insights shouldn’t be hard. People who take our assessments can’t believe how quick and simple they are to complete. Using our talent optimization platform is a breeze too. After all, what good is an assessment if it’s hard to put the resulting insights into action? Streamline hiring with the PI platform. Candidates can have a pedigreed resume, glowing references, and the needed skill set, but if they’re not behaviorally and cognitively wired for the job, they’ll fizzle out fast. Add rigor to your hiring process by measuring candidates for behavioral and cognitive fit. Elevate the way you manage. Many managers assume they can drive success by following the Golden Rule: Treat others as you wish to be treated. But one-size-fits-all management is a recipe for disaster. Our platform gives you tools to inspire effectively according to behavioral preferences. The Predictive Index is a tool for leaders at every level, from CEOs on down to individual contributors. We encourage our clients to grant every employee access to our platform. When you give people the gift of understanding themselves and others, real magic can happen. We want to share our tools with as many people as possible—and we want everyone to feel comfortable using our tools. 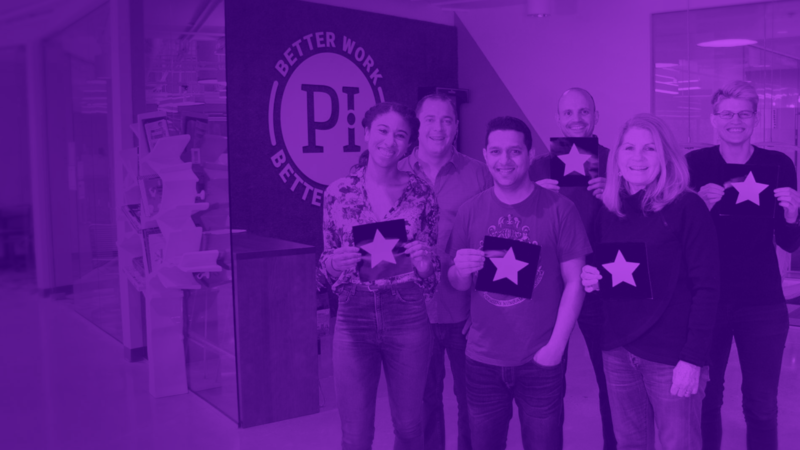 To ensure PI is inclusive, we’ve localized our platform in 70+ languages and removed gender pronouns from our PI Behavioral Assessment™ reports. PI offers management workshops to help you get the most out of your platform investment. We offer a variety of workshops from “Managing people to perform” to “Attracting and selecting top performers” to “Customer-focused selling.” Discover our workshops.